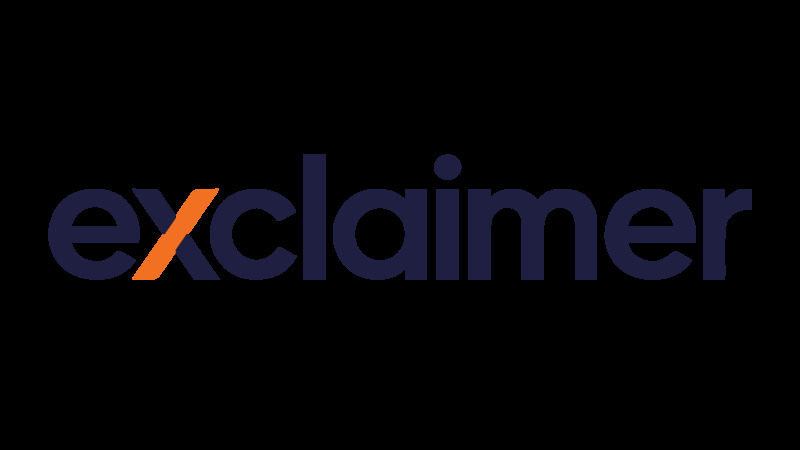 Welcome to Exclaimer’s Partner of the Month, where we showcase some of our key partners who are going above and beyond to sell Exclaimer solutions to their customers. For January 2019, we turn our eyes to premier managed service provider eNerds™. We sat down with Tristan Warner, CEO and Co-Founder of eNerds about why he decided to become an Exclaimer Partner to offer an email signature management solution to his customers. Why did you partner with Exclaimer? What do you like about working with Exclaimer? Is there any other insight you’d like to add?